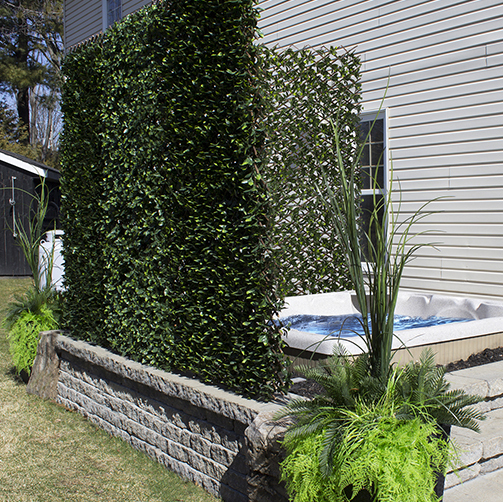 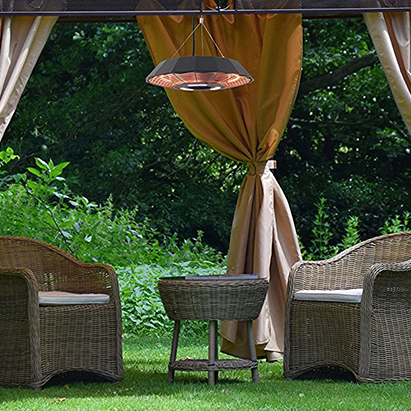 Relax in the shade this summer! 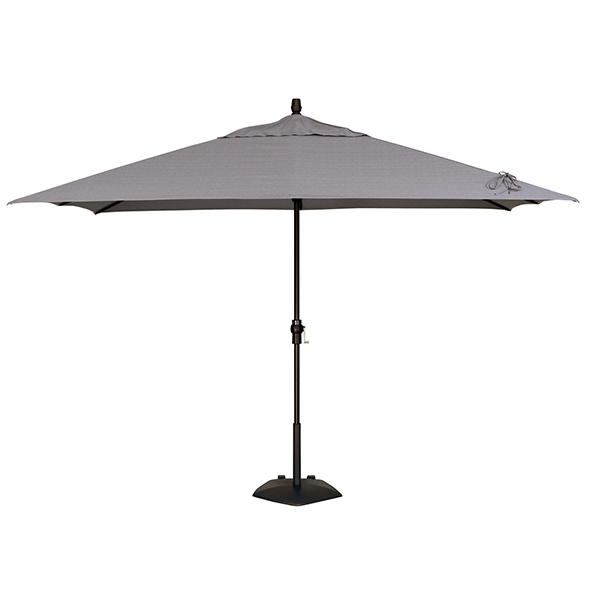 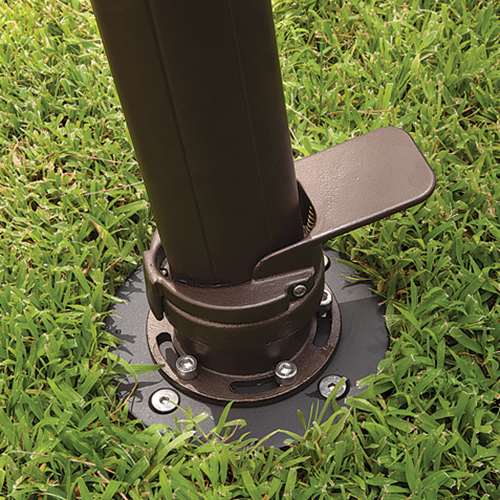 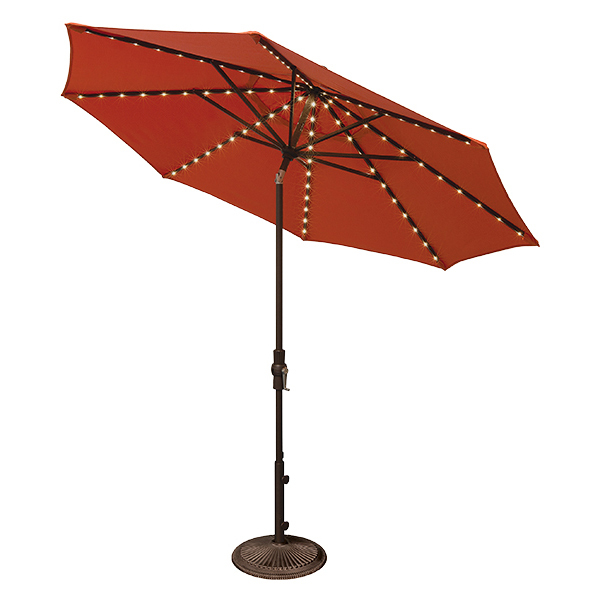 Our patio umbrella options let’s you get the most out of your backyard retreat without having to sit in the direct sun. 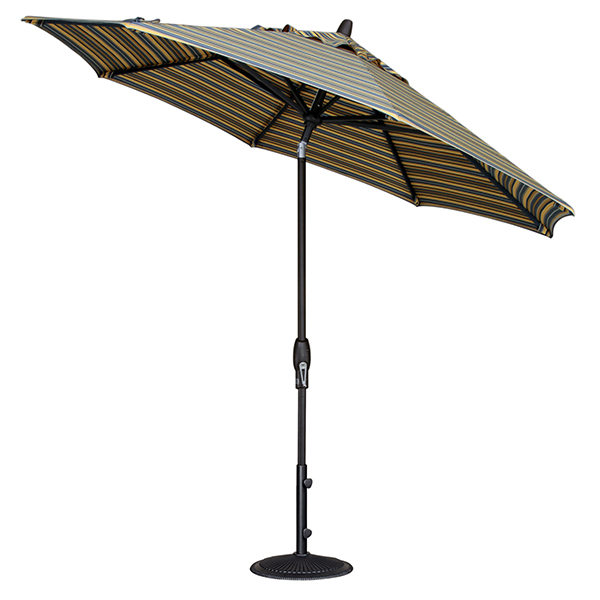 Perfect for lounging poolside and feeling the soothing breeze blow by as you read your favourite novel. 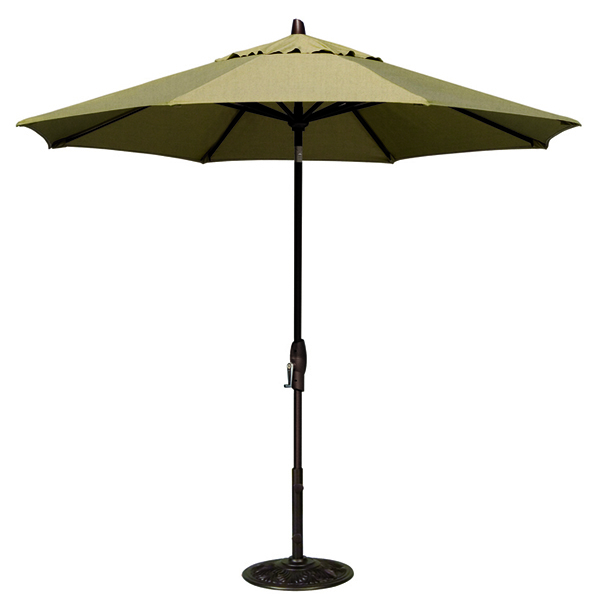 In the afternoon, simply tilt the umbrella to block the sun as the hours go by. 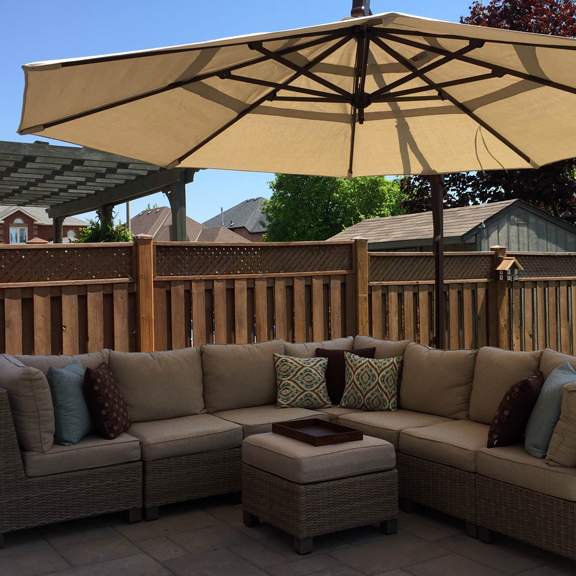 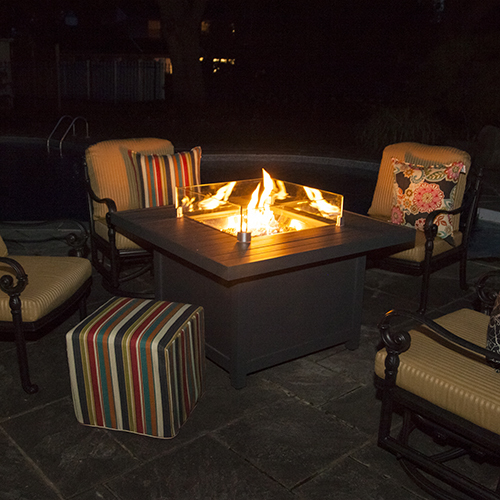 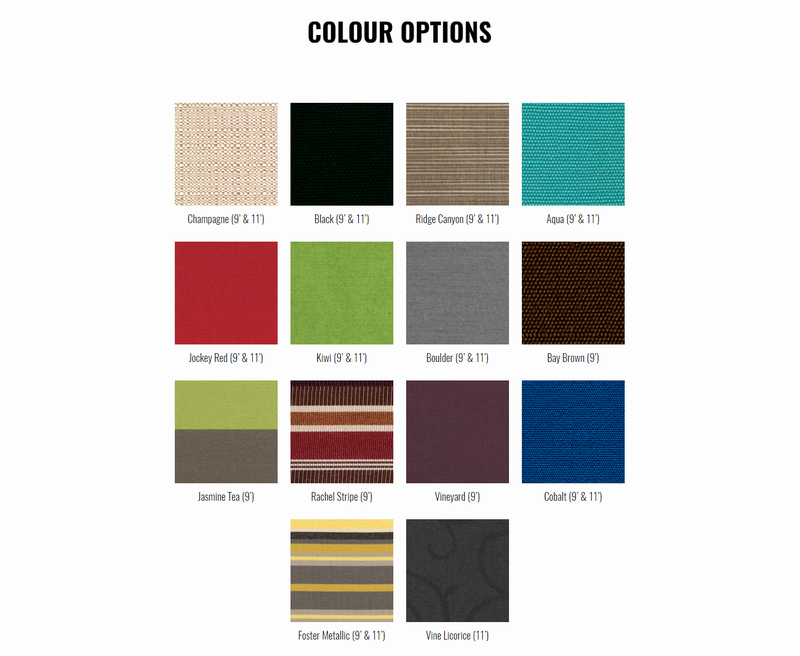 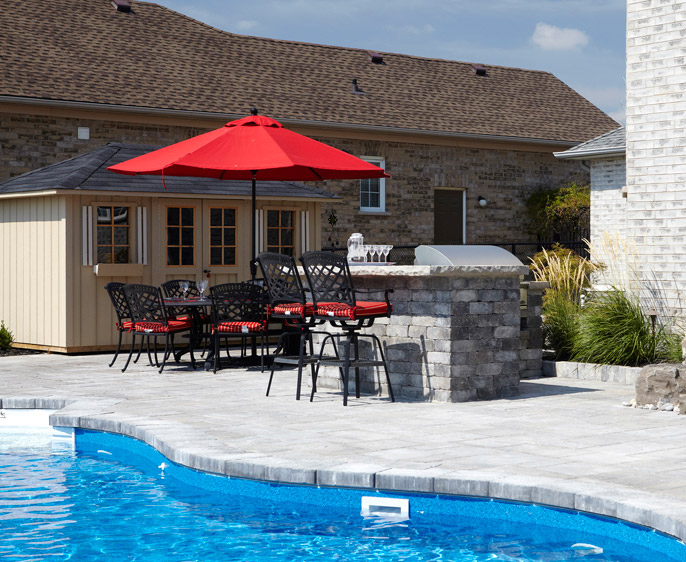 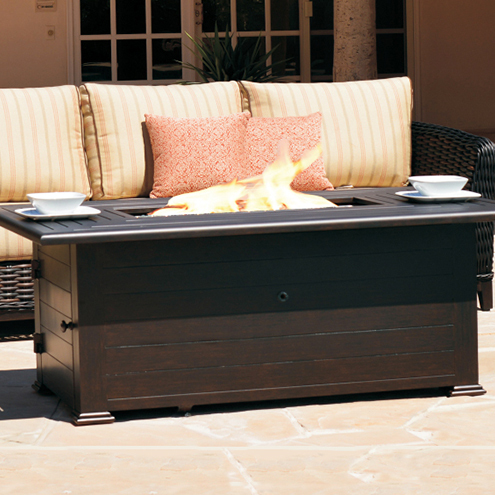 We carry a variety of colour options so you can pair this item to your patio set, or add a pop of colour for a modern look.